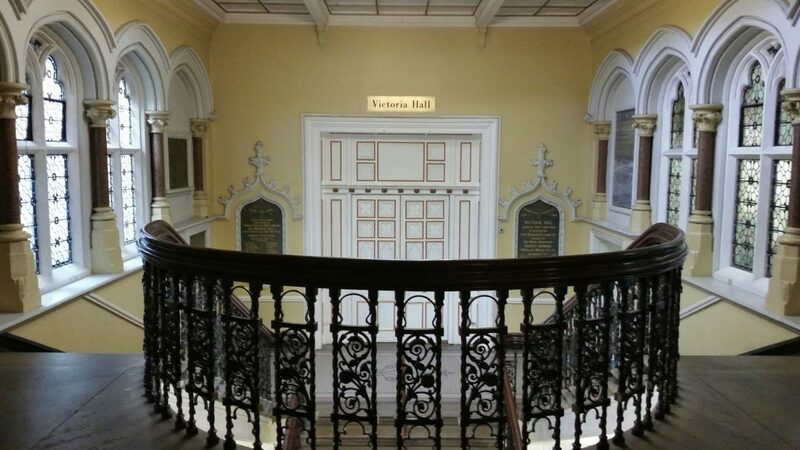 You may have heard that the Council issued a second consultation on the Victoria Hall Trust. The closing date is March 2nd. This move took everyone by surprise as it was not explained how the two consultations relate to one another. Many who had responded to the first consultation contacted Ealing Voice asking whether they should respond again. We therefore contacted the Council to ask them what we should do…. 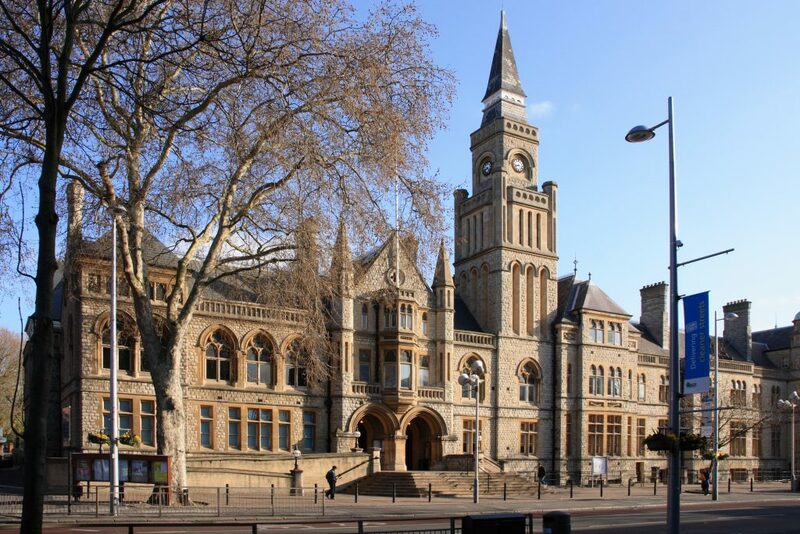 Ealing Town Hall – WILL THEY, WON’T THEY?